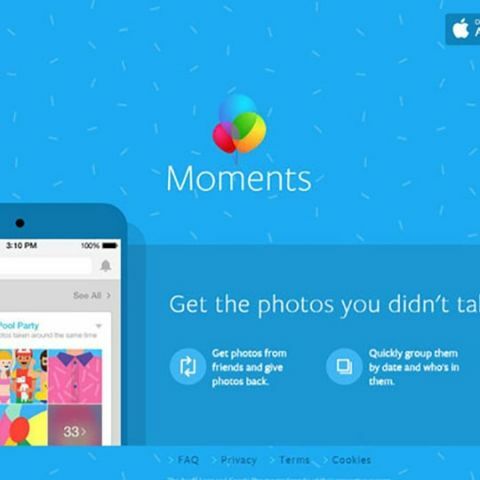 After announcing the Moments app in June, Facebook has launched the photo-sharing app in India yesterday. It is available on Google Play and App Store. As part of a major rollout update, Moments can automatically create music videos from shared photos, which users can share on their timeline. In June, Facebook debuted a new standalone app called Moments, which allowed for a “private way to give photos to friends and get the photos you didn’t take.” It went through the camera roll of the phone and organised photos on the basis of where they were taken and who are in them, using facial recognition technology. 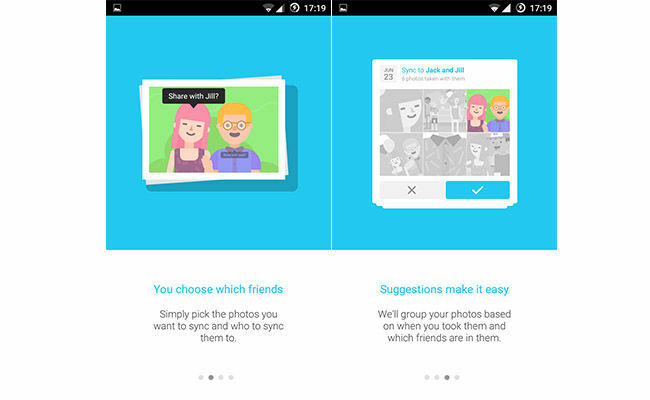 A user could then share those photos with specific people, and sync them with what his friends had shared. The app was meant to make sharing similar photos of a particular event with friends easier and somewhat different. It offered a quick and easy solution to share photos that you have of your friends, and also to get photos from friends in which you feature. The photographs could then be shared on Facebook and Instagram, or kept private. In the first major update since its launch, Moments will automatically create a music video of a grouping with six or more photos. It can be further customized by changing the included pictures. There are about a dozen different background music options to choose from. Once finished with the optional edits, it can then be posted on Facebook with a single tap and it will automatically tag the people in the video. After apps like Facebook Groups, Facebook Paper, and Slingshot, Moments is the latest product from Facebook’s Creative Labs. Smartphone users are finding it increasingly difficult to manage their expanding photo collection, and Moments offers a neat solution to organise that. It offers an easier way to collect pictures and share them which would otherwise have entailed bugging your friends to send a copy of “that insane group photo”. Early impressions with Facebook Moments have mostly been positive. Facebook’s facial recognition, however, is far from perfect as seen when trying to tag your friends in a photo, and that is a hitch Facebook needs to sort out.